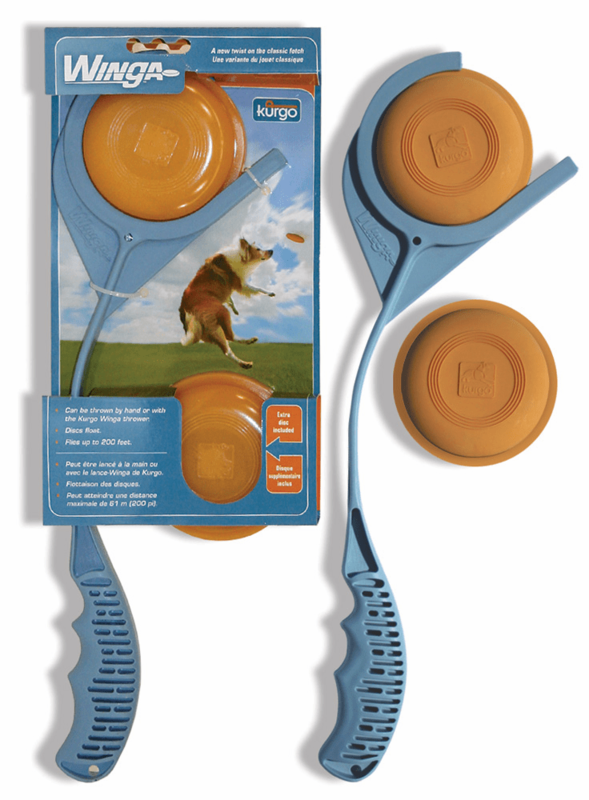 Winga Kurgo Products are designed, check out Kurgo's VIDEO CONTEST manufactured and marketed by Motivation Design LLC., a product development firm. 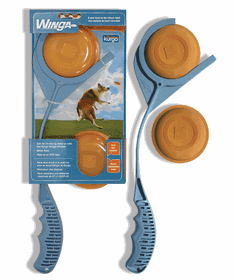 The Winga is a disc/mini-frisbee type of toy put out by Kurgo that comes with a launcher and a replacement disc. includes thrower + 2 discs ***We predict that this will be a 2011 AWARD WINNER*** The company develops solutions for everyday problems and awkward tasks that enable individuals to overcome life's daily annoyances. 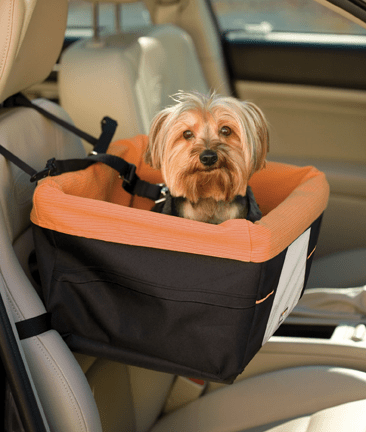 The Kurgo Product line currently includes the Tire Tote, Backseat Barrier, Auto Zip Line, Auto Tray Table, Sack Hook, Trunk Cleat, Haul-n-Stow and Tire Garage, to name a few. 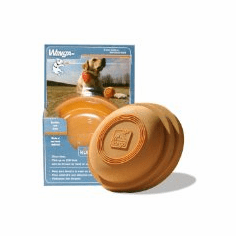 Take look at our latest product the Winga!